Todays Breathtaking Book Cover is . . . 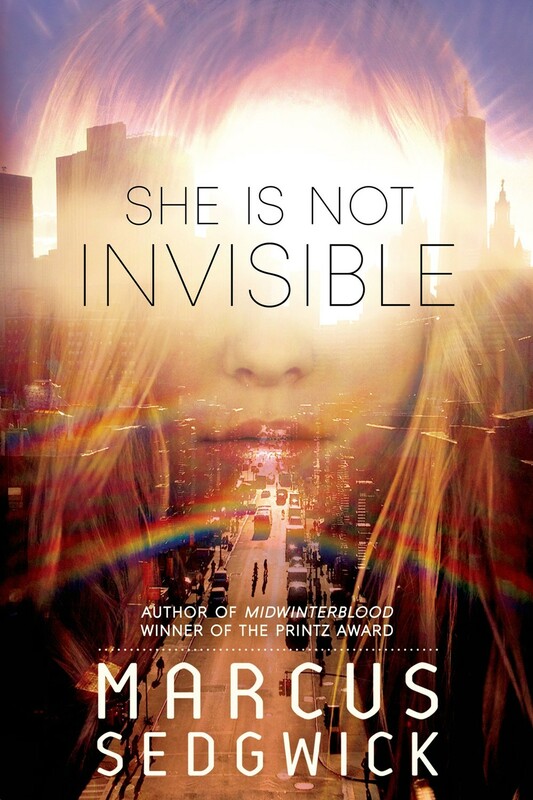 This entry was posted in Breathtaking Book Covers and tagged Marcus Sedgwick, She Is Not Invisible. Bookmark the permalink. This is a pretty cool cover 🙂 It’s new to me so I’ll have to look it up on goodreads! Great pick! I love how bright this cover is. Like there’s just so much light. It works so well with the city street picture. This really is gorgeous! I love amazing covers like this! This is a breathtaking cover. Grabs your attention and begs to be purchased. Breathtaking it is. Kind of has a klaidescope feel to it. Honestly, where do you find all of the BEAUTIFUL covers? What’s your secret? Just another awesome cover! Haha, no secret. I just look at A TON of covers. 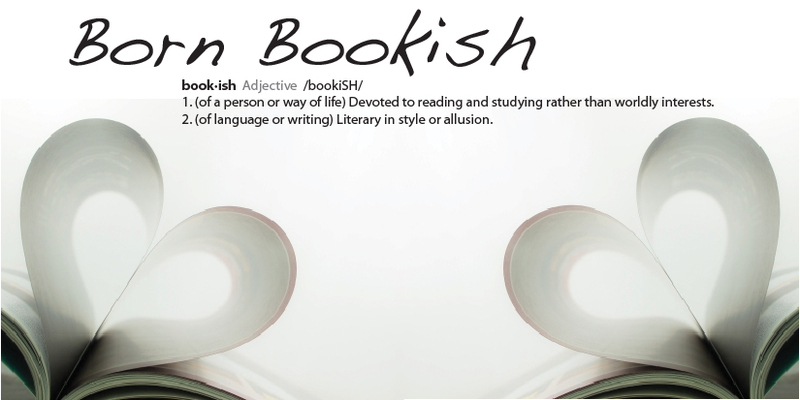 I search for them on Pinterest, go through lists on Goodreads, see them on other blogs, scour bookstores. I love this cover too. ❤ And ohh. I just read this book last week 🙂 It was amazing. I love this cover too.